Every year, when the holiday season rolls around, businesses large and small alike scramble to keep up with the increased demand for products. 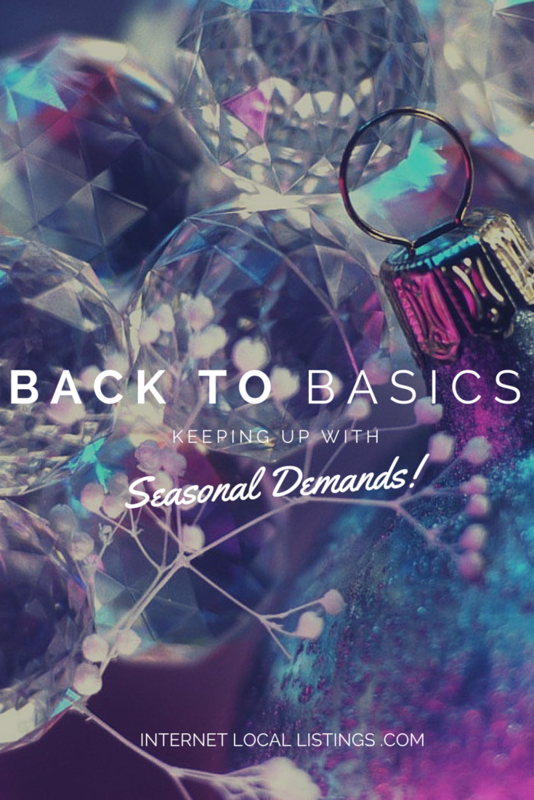 Whether they have to hire new seasonal workers or they simply have to carry extra products to ensure they meet demand, small businesses are often stretched thin and the owners are stressed. It’s already December, so by some standards, this article is a little late (oops! 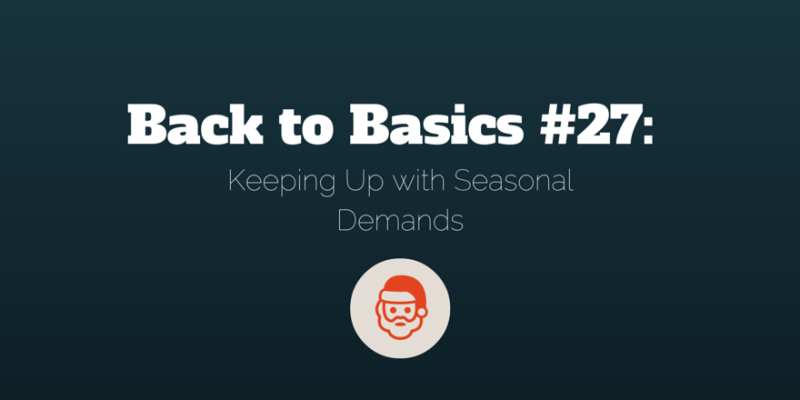 ), but there are still some good tips you can utilize over the next few weeks to make sure you’re adequately keeping up with seasonal demands for your small business. Spending even more money on labor is something that most small business owners shrink away from. It’s not a fun prospect—many small businesses already struggle to keep in the black. And while the holidays are a great time to spread the good word about your products and services, they’re also demanding. Customers want nearly immediate responses when they have questions, and they want fast product/service delivery. If you can’t greet and help all customers during the busiest shopping season of the year, you might find yourself at the receiving end of some pretty scathing reviews. Lots of companies choose to counter this by hiring more staff. For instance, in the retail industry, many businesses must hire greater numbers of workers during the Christmas season to handle the extra work that comes with holiday sales. Offering an incentive for workers to come in early or stay a bit late–but be sure to follow through! Coupons, bonuses, and prizes all work well as incentives. Extending customer service hours–even if you take a few calls or answer a few emails on your personal time, your customers will appreciate it, and you don’t have to hire the extra help. Setting up a comfortable area for customers to wait in your store. Providing free coffee, water, and tea can help ease tensions. And don’t forget to make sure customers understand where and how long to wait. 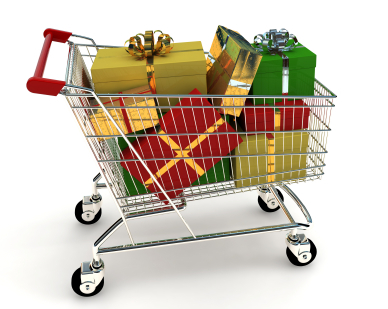 Many small business owners say that they prepare for the holiday rush months ahead of time. They double-check to make sure their websites are easily accessible, up-to-date, and properly linked to social media accounts; others go a step further and post coupons and holiday deals that can be redeemed online or in-store. Some focus mostly on PR campaigns and online contests to ensure their customers hear about holiday sales on the most popular social media channels; in turn, they hope that the customers will share information with friends to spread the word. Still others prepare written materials to hand out to customers for word-of-mouth marketing purposes. While some companies choose to plan everything to a T, there are others who choose to do things more “organically”. They might opt for casual online events to save on the costs of printing or advertising, or they might try to prepare the best they can without actually crunching numbers or hiring anyone new. Which method would be best for you? Well, it really depends on your industry and the flow of your holiday traffic. Retail stores might lean more heavily toward hiring staff, while a small, one-person business might simply stock up and hope for the best. Read this thread at The Guardian for some more advice from other business owners. Run through your numbers from the year. Which products sold best? Do you have enough in stock now? What if customers would like to have the items shipped? Think about returns and refunds. 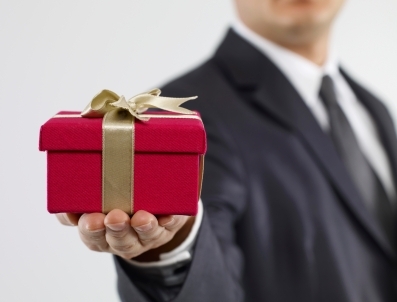 Will you offer returns or refunds if customers decide they don’t want to keep your product? What about gift receipts? Are there any special items you only carry during the holidays? How about services that will need to be provided no matter what time of year it is (e.g., plumbing, emergency electrical work)? How will you handle any extra inventory if you should have leftover products? 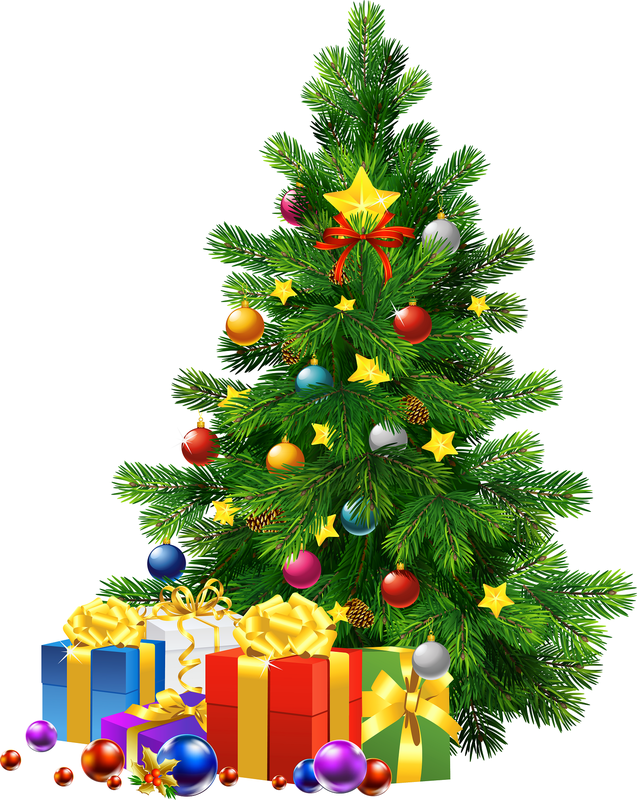 If you provide services, how can you make sure you are available during busy or inconvenient times (say, the day before Christmas)? Another tip you shouldn’t forget: Make sure your business is fully insured for special circumstances. If you have insurance but fail to update the cover for winter weather-related issues, you would essentially leave your business under-insured. For those who work from home, this can be even more dire: If you store your stock or products in a separate building, you might not be insured if the items are stolen or damaged. That means you’ll have to be extra careful in this rainy, cold, and snowy season! So be sure to take the extra steps to ensure you have adequate stock, and that it’s fully insured and protected as necessary. This is, after all, one of the worst times of the year to take a financial hit.